Keeping your whole family warm all day, every day. Delivering to Dublin, Wicklow, Wexford, Carlow, Kilkenny and Waterford. The highest grade commercial fuels and lubricants delivered to businesses operating in competitive and fast-paced industries. Renewable energy technologies installed and serviced nationwide. Fast turn around to deliver top grade agricultural diesel and lubricants when and where you need them. Mix and match between fixed oil prices and spot price rates. Suitable for commercial, marine and agricultural customers of all sizes. Save money at the pump at Glen Fuels depots and 400+ Circle K filling stations nationwide. Available to domestic and commercial customers across all road vehicles. 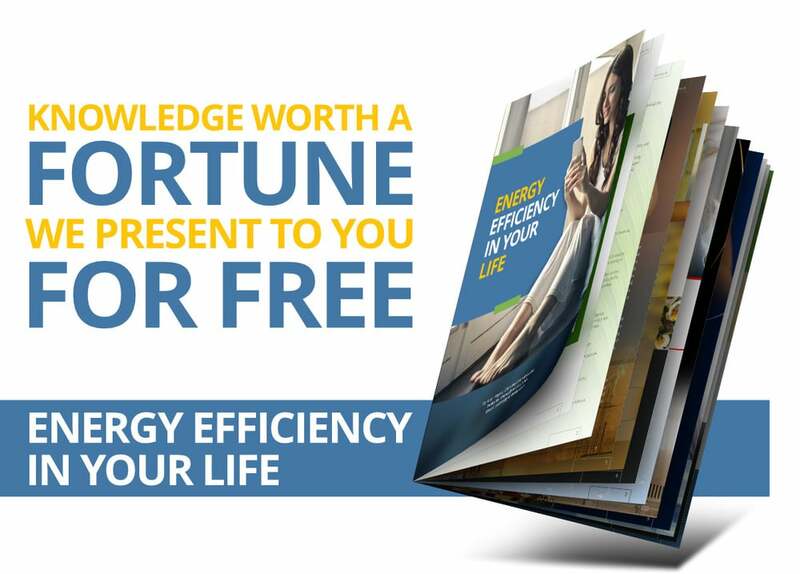 An innovative service provider of Energy For Everything for homes and businesses. Nationwide distributors of renewable energy, energy efficient and eco friendly solutions. We all want to provide our family with a warm home all day, every day! 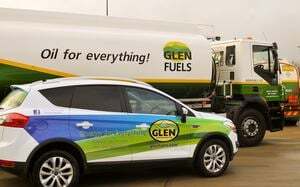 Glen Fuels has been topping up tanks in Dublin, Wicklow, Wexford, Carlow, Kilkenny and Waterford for more than 30 years. Our family-run business is renowned for exceptional customer care, accurate deliveries and competitive payment options. With a finger firmly on the pulse of your energy requirements, Glen Fuels was the first company in Ireland to deliver oil products and renewable energy to homes and businesses nationwide. Glen Fuels Family ensures you enjoy a warm home all day, every day. Fancy a Career in the Oil Industry? 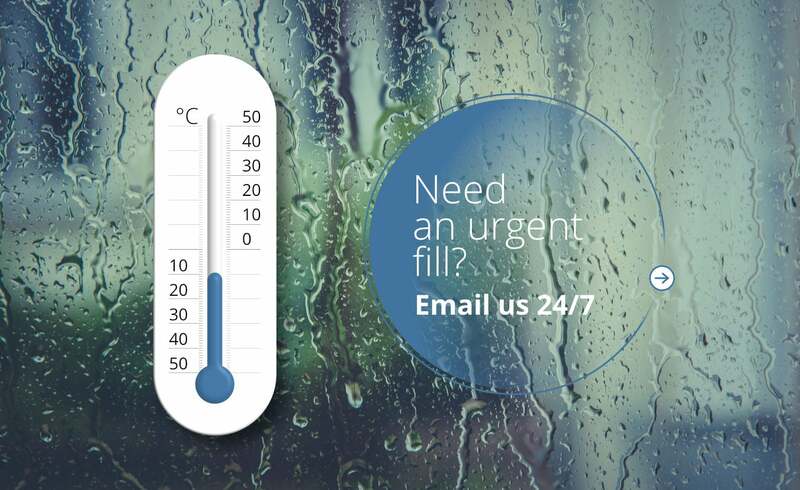 Have You Serviced Your Boiler? What is the Winter Fund?